Looking For A Job at A A L? 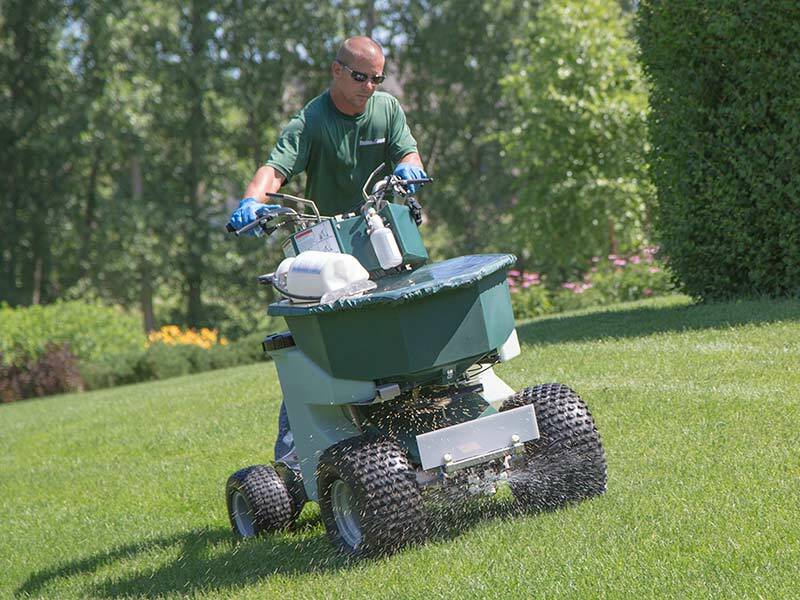 We also offer services like aeration and over-seeding to maintain a thick, weed free lawn, the plugs pulled by the aerator loosens compacted soil consequently allows air, water and nutrients to get into the soil. Mosquito control: in addition of being very nuisance they can carry many serious diseases, also they take away the fun of your being outdoors. They do what they say they’re going to do, when they said they would do it, and then some! Anthony is a pleasant person who is very knowledgeable in his field. Equally important, he is a straight shooter and follows through on his commitments. We use Anthony for our lawn care and snowplowing needs. The snowplowing team is simply amazing! Our driveway requires a skilled driver and we couldn’t be more pleased with the outcome. Bottom line, if you want a professional team that is reasonably priced and client driven, I strongly suggest you get in touch with Anthony. Our property requires some special attention due to its contour. In the past, this necessitated constant reminders. With Anthony we were able to explain once and the job was done correctly every time after that.